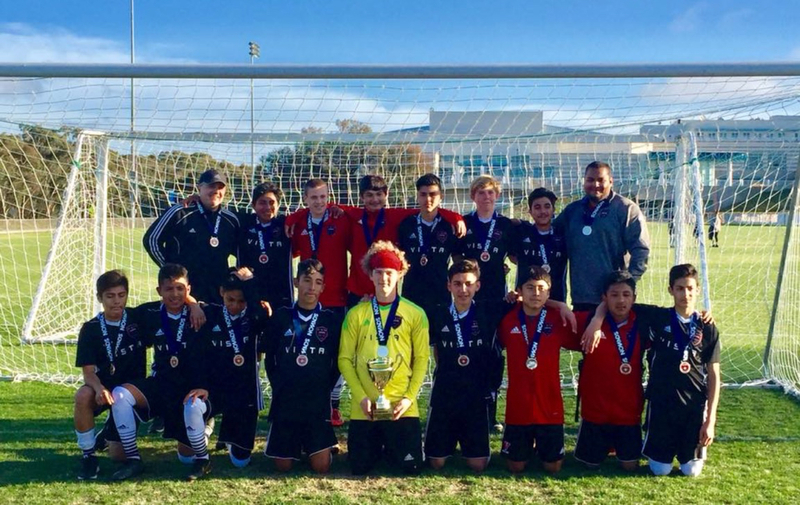 Congatulations to coach Hector Prado and the 2003 boys for making it to California Regional League! The team won all three of their games in the qualifying tournament, beating some very quality opponents, to earn the spot in this elite 16 team league. This is the second team in as many years that Vista Storm S.C. has sent to CRL, with the B2000 team competing last season. Thanks for making Storm proud! For more information about California Regional League, CLICK HERE.